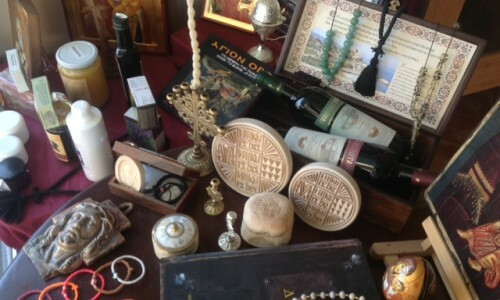 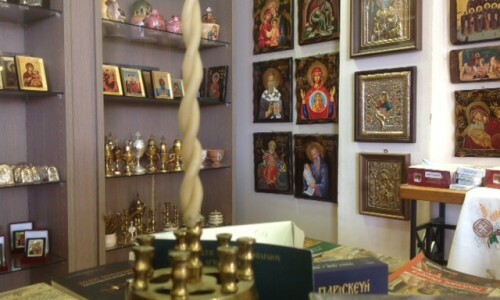 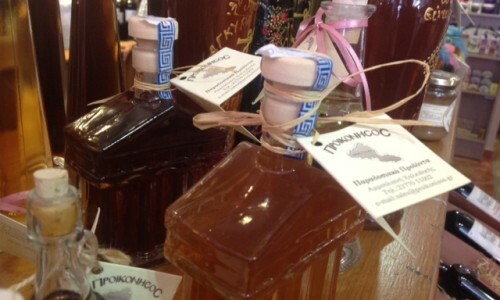 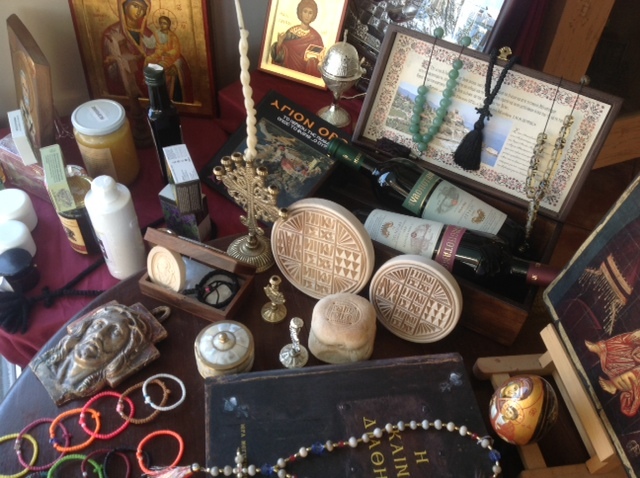 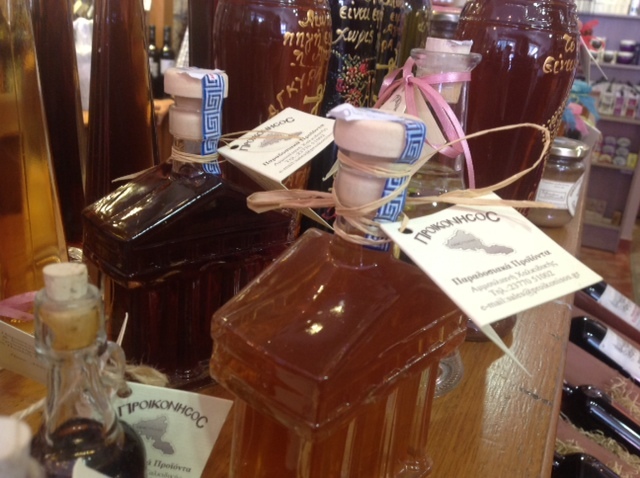 The greatest variety in athonite products you can imagine: wines from all the athonite monasteries, honey, olive oil, olives, soap, creams, byzantine icons, jewels, komposkinia etc to an excellent shop right in front of the island’s port, where all the main streets meet. 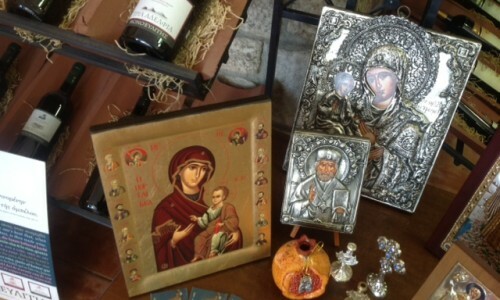 In the same time you will find lots of athonite cooking editions, souvenirs, print versions of the athonite heritage and all kinds of athonite tsipouro. 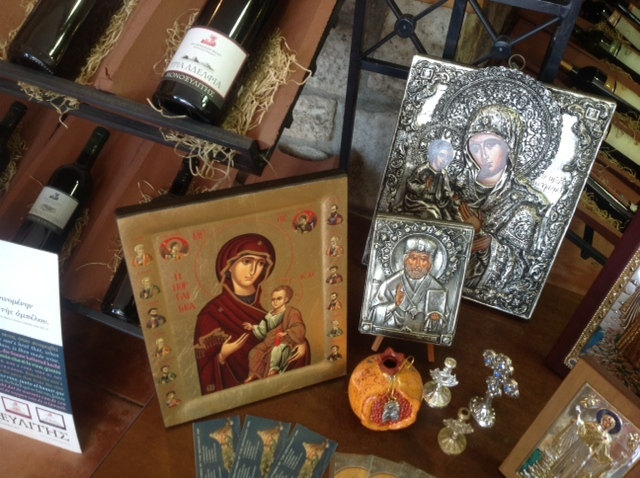 The owner’s, Nikitas and Kaiti, courtesy and the readiness to serve you will amaze you!